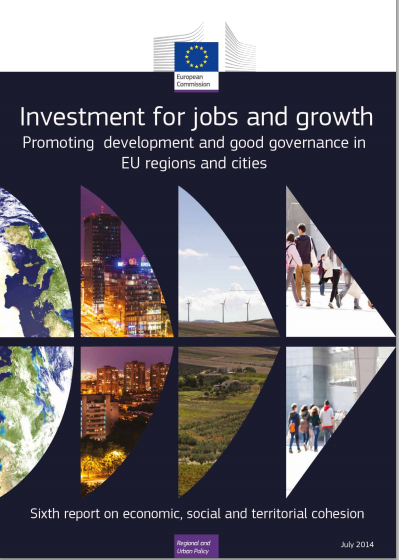 A part of the Europe 2020 agenda, the Regional GEDI is a comprehensive innovation strategy to strengthen Europe’s capacity for delivering smart, sustainable and inclusive growth. The strategy encourages the design of regional innovation strategies for smart specialization with special attention to entrepreneurial activities as a key driver of economic recovery and employment growth. The Regional Entrepreneurship and Development Index (REDI) creates the most appropriate composite indicator of regional entrepreneurship covering the 27 member states of the EU and Croatia at the NUTS-2 level. 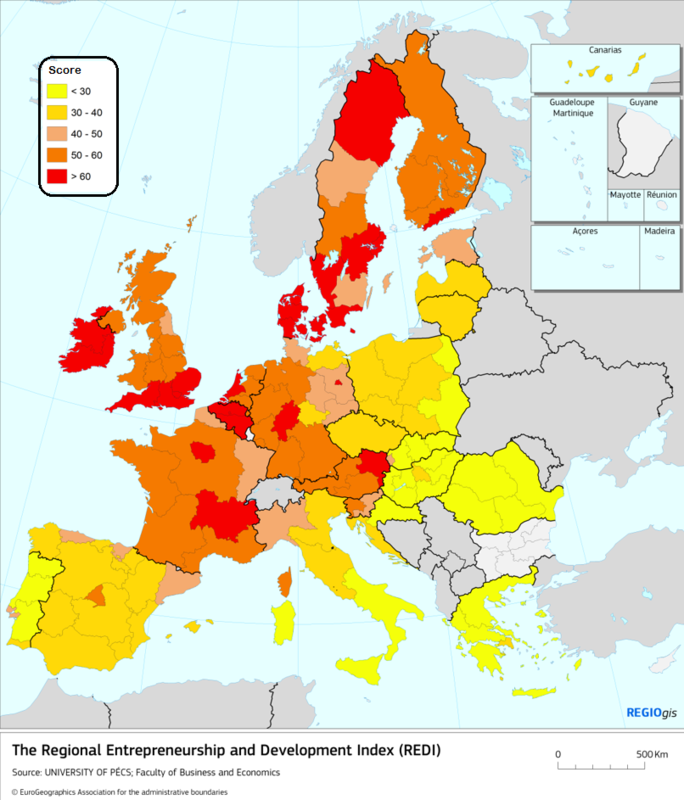 The results provide empirical evidence of the quantity and quality of entrepreneurship in Europe with the aim of mapping entrepreneurship at the regional level. The project provides the contextual analysis the European Commission needs to inform the design of Cohesion policy for the next 2014-2-2 programming period. The results will support the assessment of regional innovation smart specialization strategies in Europe, in particular, for new policy targeting business needs and improving business environment within specific European regional environments. Sponsored by the European Commission Directorate General for Regional and Urban Policy, Economic Analysis, the project is jointly carried out by the University of Groningen, Imperial College London and the University of Pecs. The team is led by Zoltan Acs, Szerb Laszlo, Raquel Ortega Argiles and Erkko Autio.